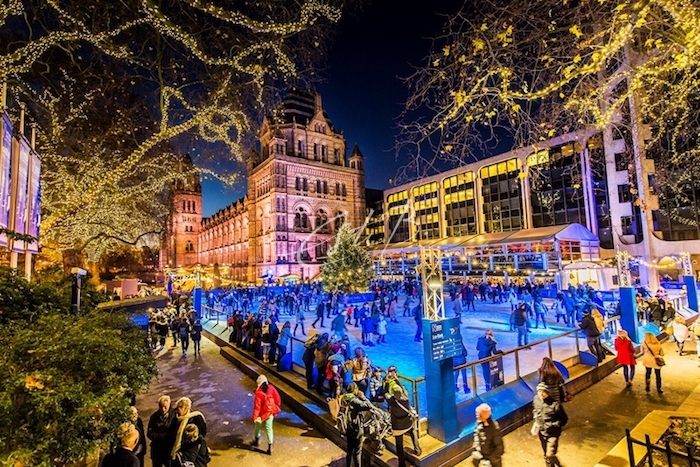 ‘In December, London’s main shopping areas come alive not just with hoards of people but also with the twinkle of Christmas lights. Not to be missed are the ones on Oxford Street, Regent Street, Bond Street, Covent Garden, and Sloane Square/Sloane Street. ‘Christmas for me is about getting together with friends and family, so inevitably food plays a major role. I feel so lucky to have so many wonderful independent fine-food stores nearby. 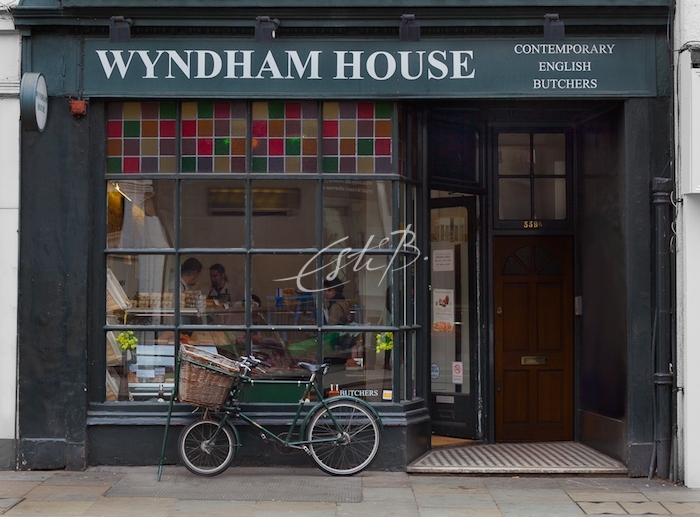 ‘For my organic meat I go to family butcher Wyndham House in Chelsea. 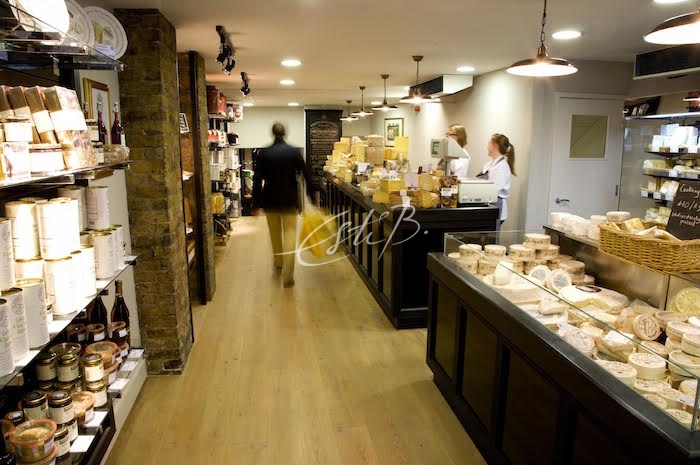 For a spectacular and varied cheeseboard, Royal Warrant-holder and Britain’s oldest cheesemonger Paxton & Whitfield in Jermyn St is unbeatable. ‘An indulgent box of chocolates is a must over the holidays and again, there is so much choice in London. 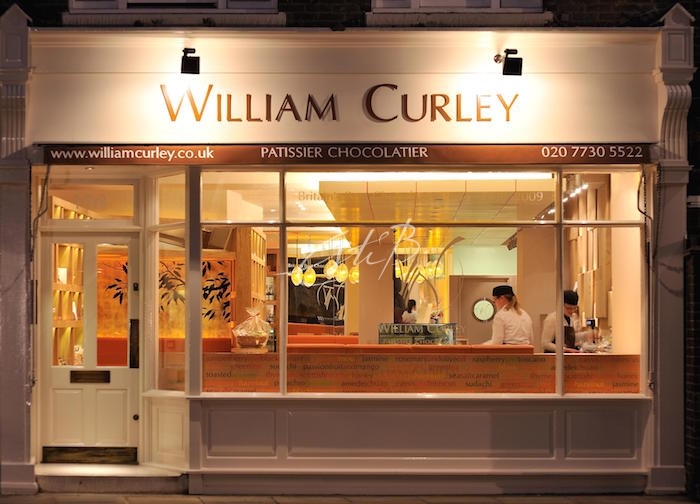 One of my favourite chocolatiers is William Curley, four-times winner of Britain’s best chocolatier, with stores in Belgravia and Harrods. It also runs chocolate-making classes – a lovely gift for a chocoholic friend, perhaps? ‘When Christmas shopping gets too much, I like to step into the magical world of Choccywoccydoodah, just off Carnaby Street. It’s a great place to pick up unusual stocking fillers, its beautiful, bespoke cakes are to die for and there’s a Bar du Chocolat for some sweet sustenance. 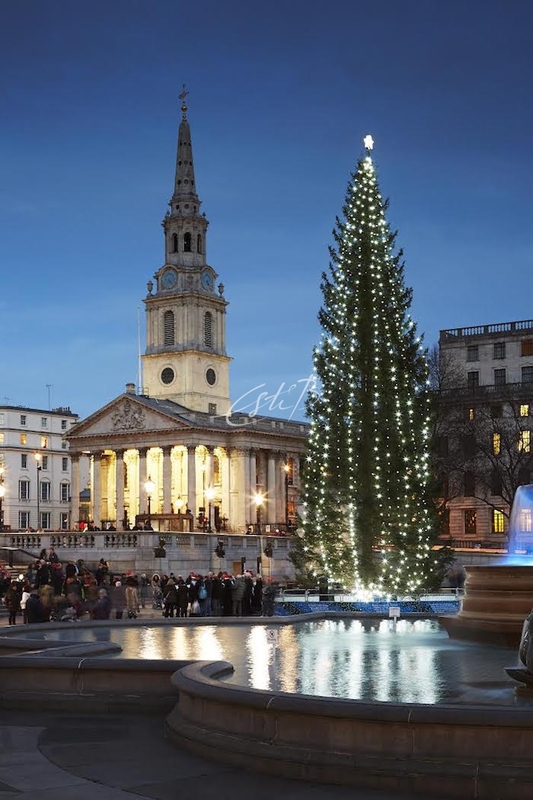 London is a magical city at this busy time of year, and it seems that Esti knows how to get the best out of it. Wherever in the world you are, we wish you all a very happy Christmas. See you in 2016! 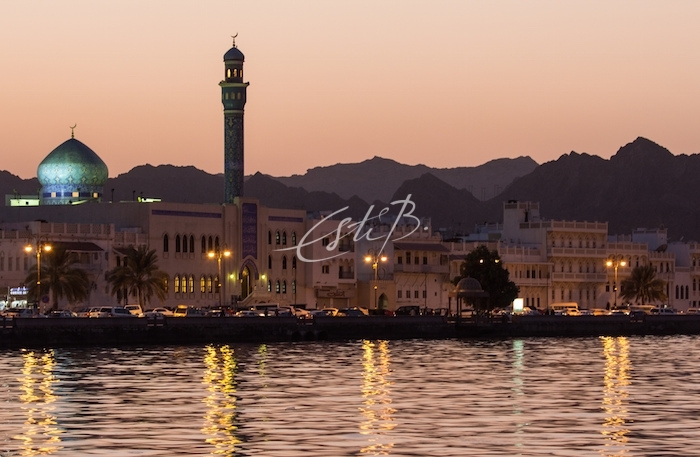 Travel is a great passion of Topfloor founder and creative director Esti Barnes – experiencing different sights, sounds, cuisines and cultures is a wonderful way to spark creativity. 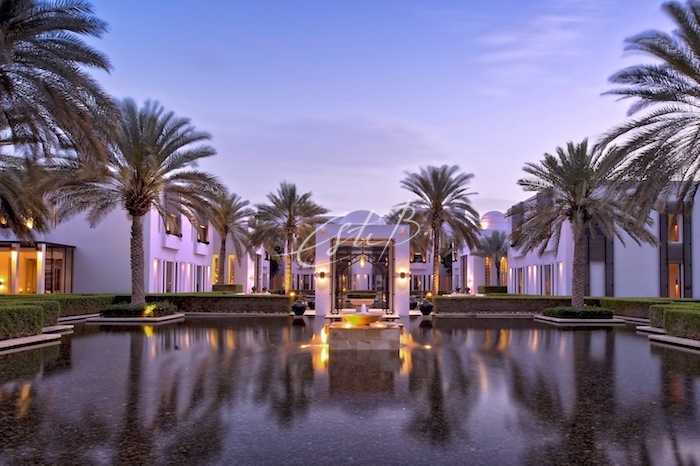 Here are some of her favourite destinations for a winter getaway. 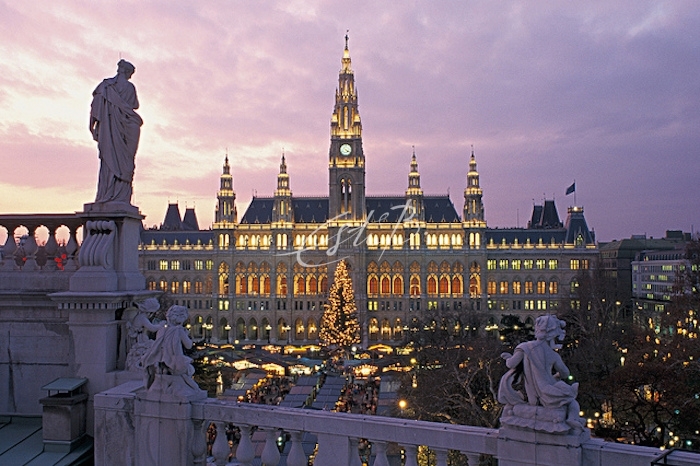 ‘Vienna is special for me because it is my mother’s birth place. It has so much cultural history but is also at the forefront of cutting-edge art and design. 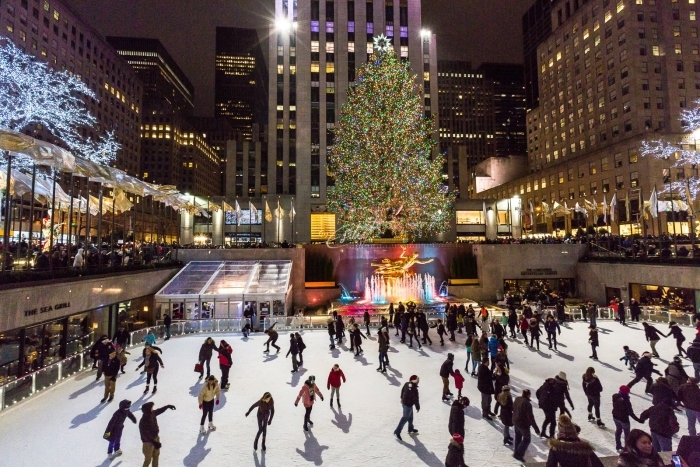 There’s no better place to get into the festive spirit. Wander around the charming Christmas markets (follow the aroma of glühwein and roasted chestnuts! ), or come in from the cold and enjoy a hot chocolate and a slice of Sachertorte, the legendary Viennese chocolate cake invented by Franz Sacher in 1832 for Prince Wenzel von Metternich. 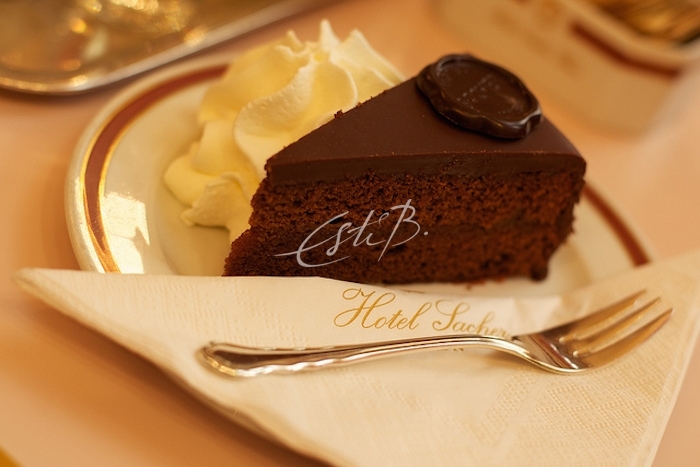 Try the original recipe at Café Sacher, directly opposite the Opera House. ‘For me, the holiday season is about eating good food and partying with friends and family, so my list of favourite winter destinations wouldn’t be complete without my hometown, Istanbul. 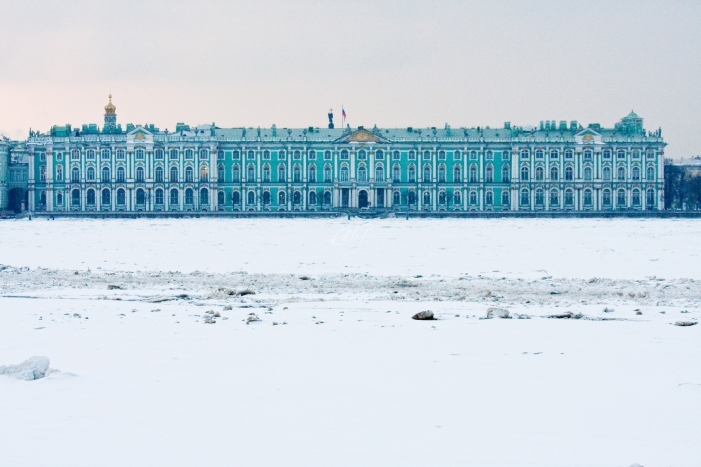 It’s a beautiful city to visit at any time of year, but in winter there are fewer tourists and less hustle and bustle, so I take the opportunity to visit the latest exhibitions at my favourite galleries. Among them are Istanbul Modern; Arter; Santral Istanbul; Sanatorium; Galeri Nev; and many others.’ I hope you’ve enjoyed Esti’s whistle-stop tour of her favourite winter-holiday hotspots. We wish you all a happy holiday!